Our lessons cover all theatre arts skills for ages 3 to 18: dance, singing, acting and performance. We also offer lessons for pre-school children and adult tap. Jazz dance is the very foundation of our classes. Students learn essential dance techniques including strength, balance and core control, in a safe, supportive environment. Each class culminates in a high energy routine, combining the steps learnt that week, keeping the class fun as well as educational. 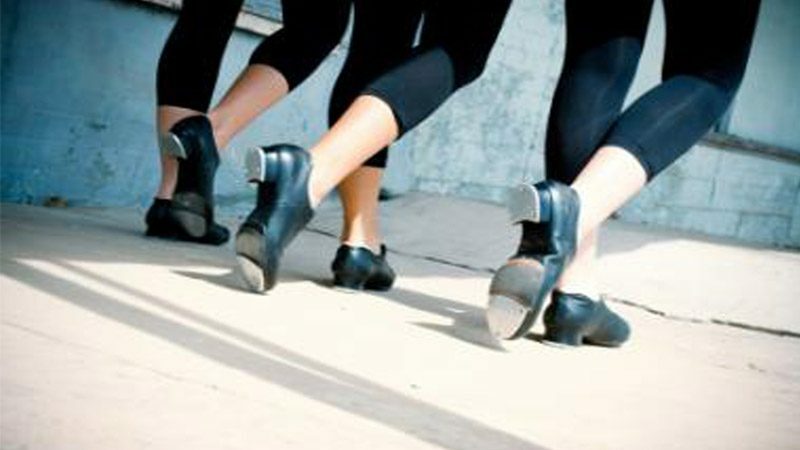 Our jazz classes are a great way for students to gain confidence and nurture a true love of performance through dance. 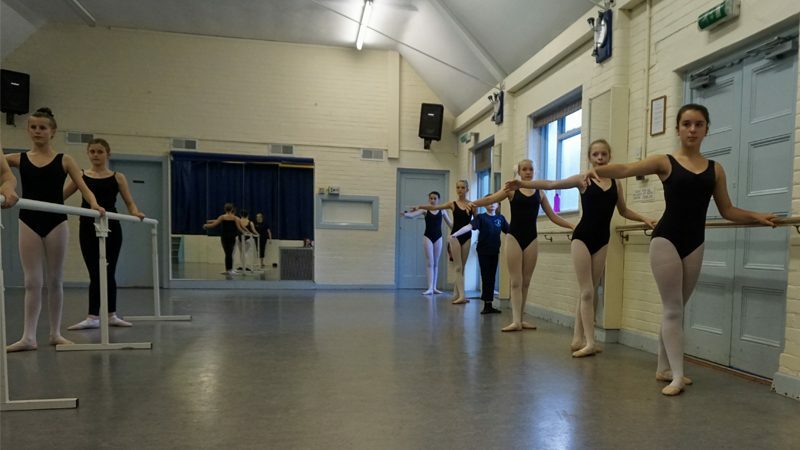 Our ballet classes use a combination of the RAD and ISTD syllabus, mixed with free work to encourage technical excellence and discipline without the added pressure of exams. Younger dancers learn the foundations of classical dance through fun, interactive movement. 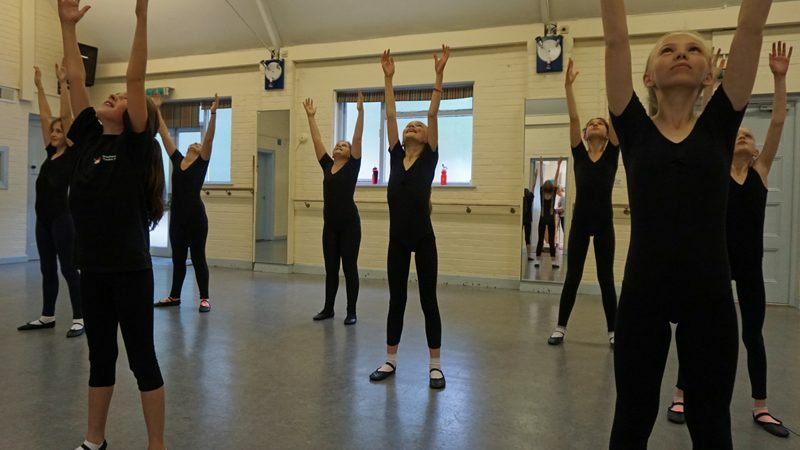 We also offer private ballet tuition for those who want to focus more heavily on the ballet technique and work towards exams. Our street classes focus on five of the main foundations of authentic street dance; breaking, hip-hop, house, popping and locking. 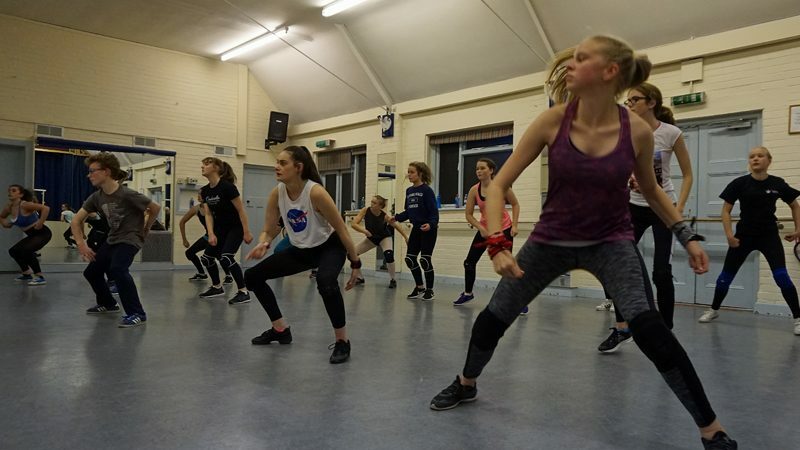 High energy, fun classes allow students to develop their own urban style whilst embracing the techniques of the original pioneers of authentic street dance. Our tap classes use a combination of ISTD syllabus and free work. Students learn the basic techniques as well as the importance of rhythm and style. Each lesson culminates in a high-energy routine, giving students the opportunity to put freshly learnt steps into practice. Our singing classes focus on vocal technique and harmony singing. 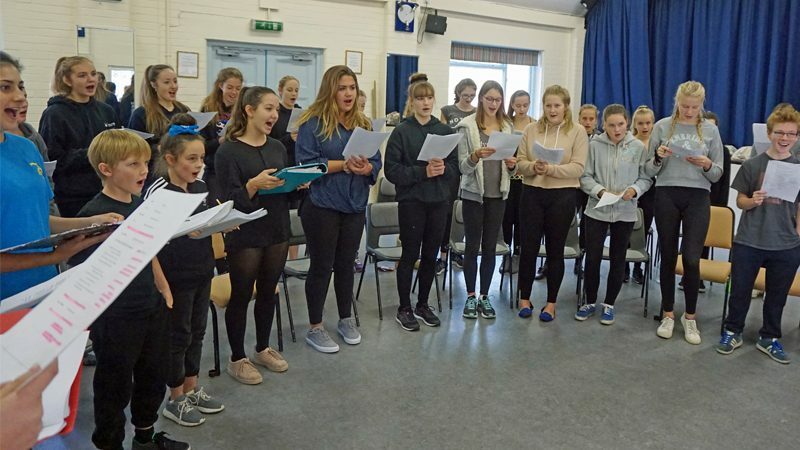 The group classes work together as a choir, learning and singing vocal arrangements from a broad range of genres; from classical to pop, musicals and everything in between. Several times a year the classes come together to form a super group, giving students the opportunity to sing in a full size choir. Private singing tuition is available for those who want to focus a little more strongly on their singing voices. Students will learn the importance of breath control, correct posture and alignment, diction and vocal support, whilst covering a broad range of musical genres. Students with weekly private singing tuition can also go on to take singing exams if they wish. 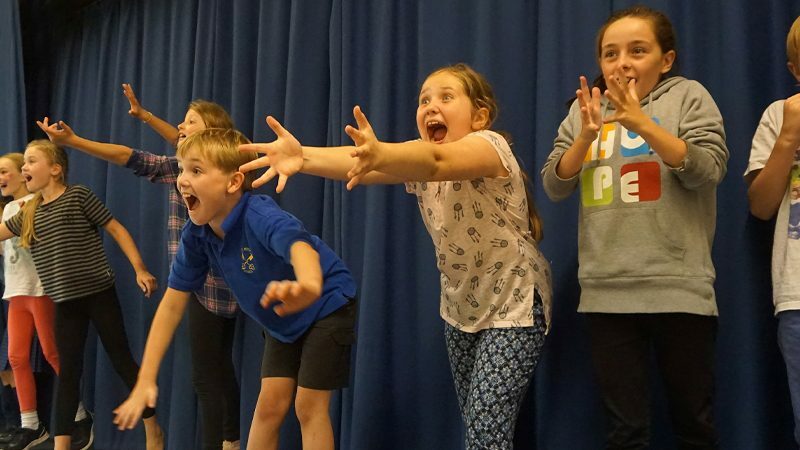 We believe drama is a powerful tool in helping young people gain confidence both onstage and off. Students are encouraged to explore their imaginations, with no limitations, creating believable characters suitable for stage or screen. An emphasis is placed on improvisation to free the mind and encourage quick thinking. The safety of the class environment helps students grow in themselves and as characters. Our dance and performance classes for ages 3 and up, improve co-ordination and increase confidence. Through fun, engaging and stimulating dance exercises our youngest students will learn the foundations of dance and movement to music, in a safe environment with fully qualified teachers. 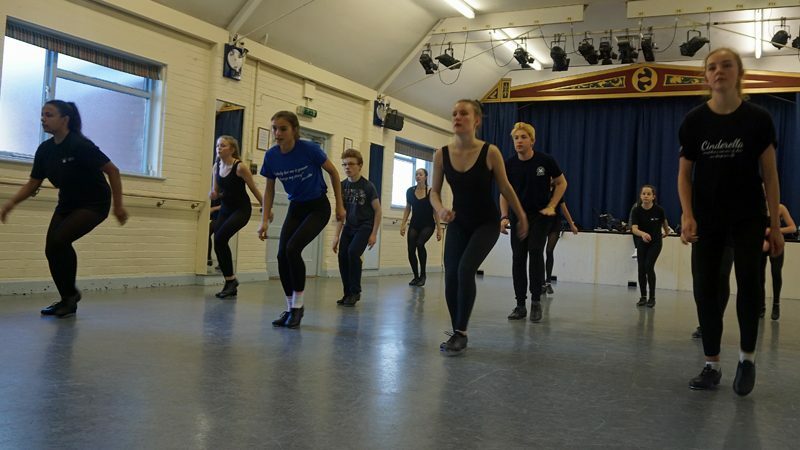 In our friendly, relaxed adult tap classes you will learn new steps, techniques and exciting routines, to a wide variety of music; from old classics, to new hits and songs from the musicals. It’s an excellent way of staying fit, a great way to meet new people and much more fun than a spin class.